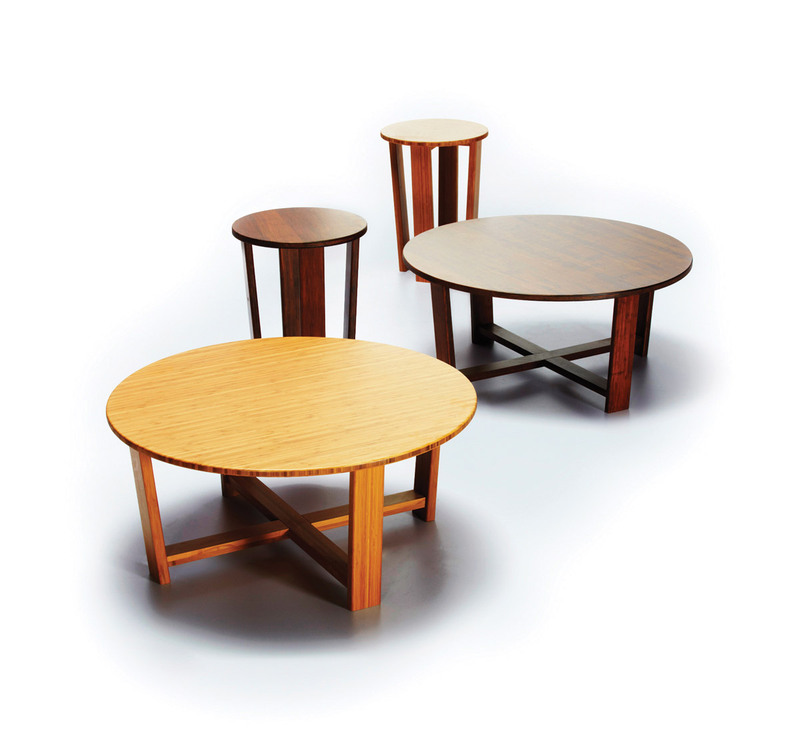 The Daisy End Table provides a clean, simple style for your contemporary living room. 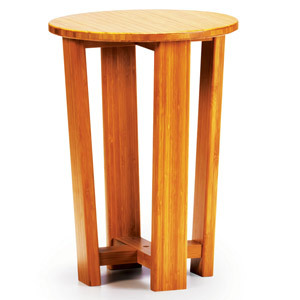 It is made from eco-friendly bamboo, and is available in two handsome natural finishes. Put two next to your sofa for drinks, lighting, or more decor. Pair this up with the matching coffee table to create a coordinated living room design. 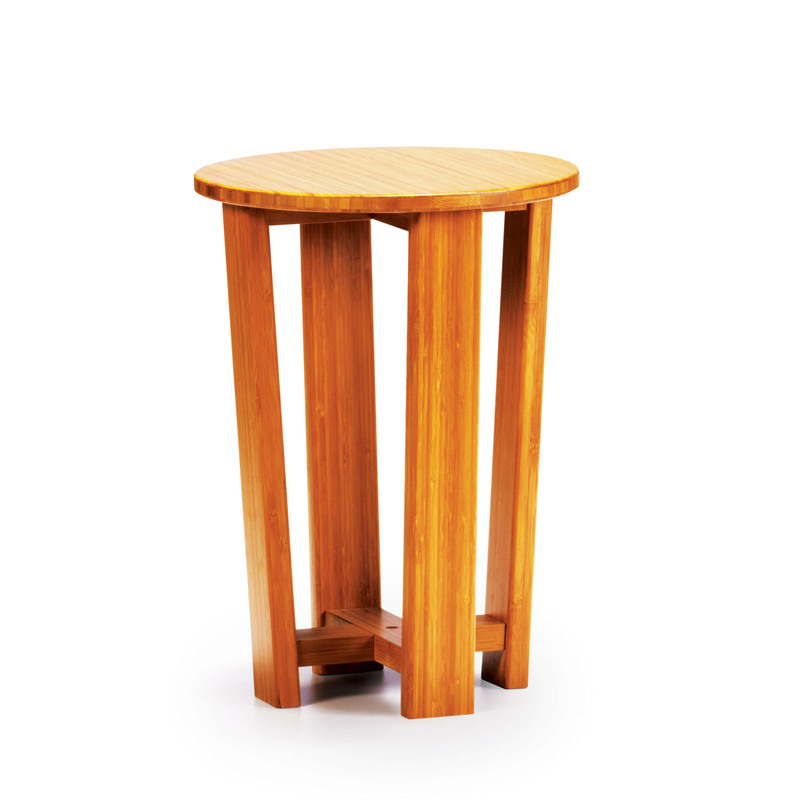 If you are looking for reliable construction, fantastic wood grains, and an understated design, this end table has everything you need.